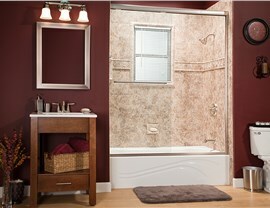 Our expert bath remodeling contractors will customize a bathroom to suit your needs at affordable prices. 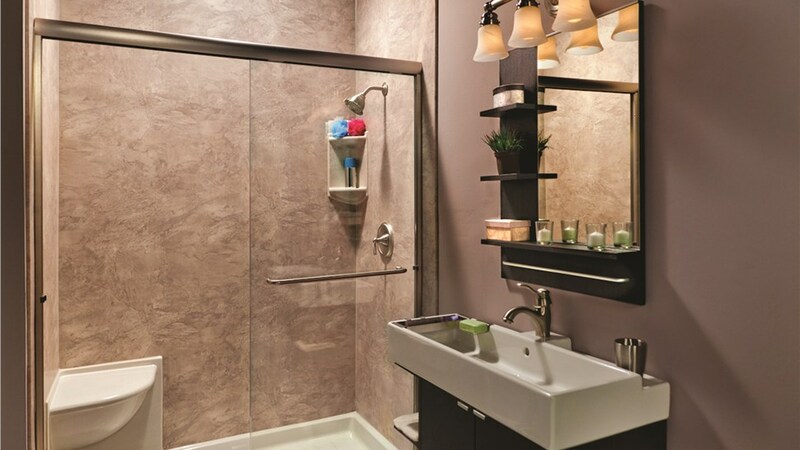 If you’re looking for talented Columbus bathroom contractors to remodel your space, look no further than the experts at Bath Planet of Nebraska. 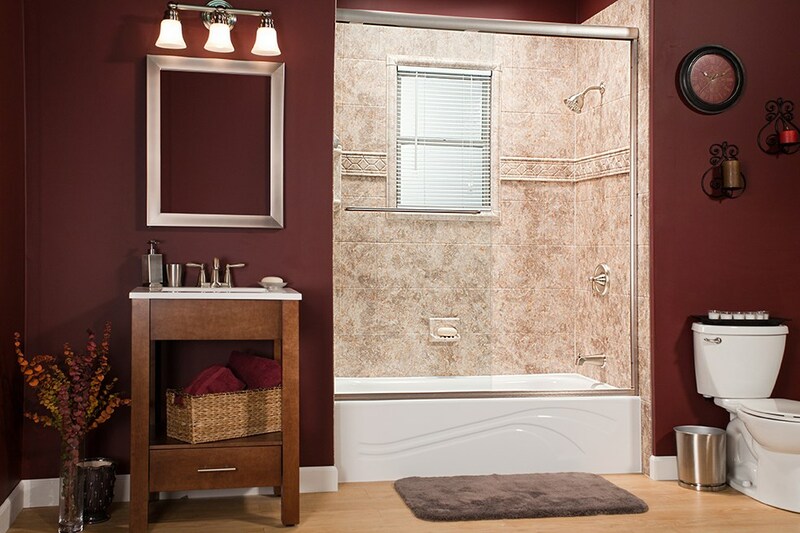 You spend a lot of time in your bathroom, so make sure it’s a space that you enjoy by choosing the bath remodeling contractor in Columbus, Nebraska that can transform your bathroom into a relaxing retreat. 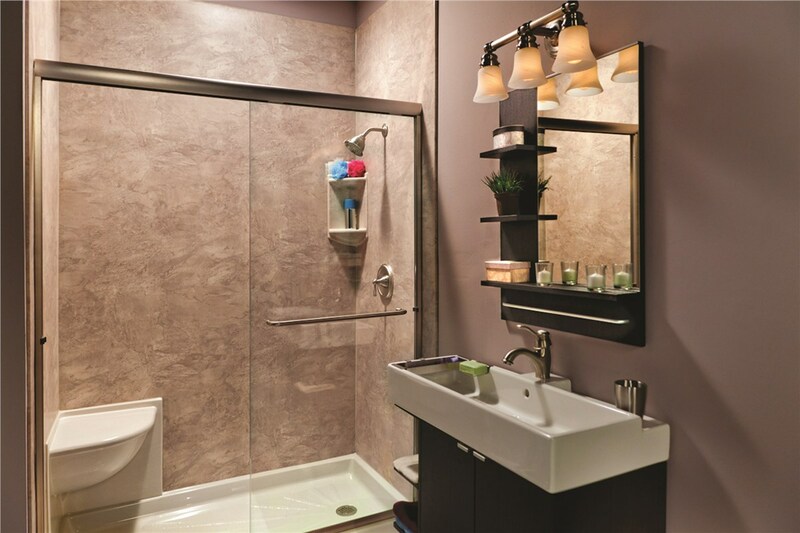 With high-quality materials, we’ll craft a bath or shower to your exact specifications and in as little as one day, you’ll be enjoying a brand-new bathroom. 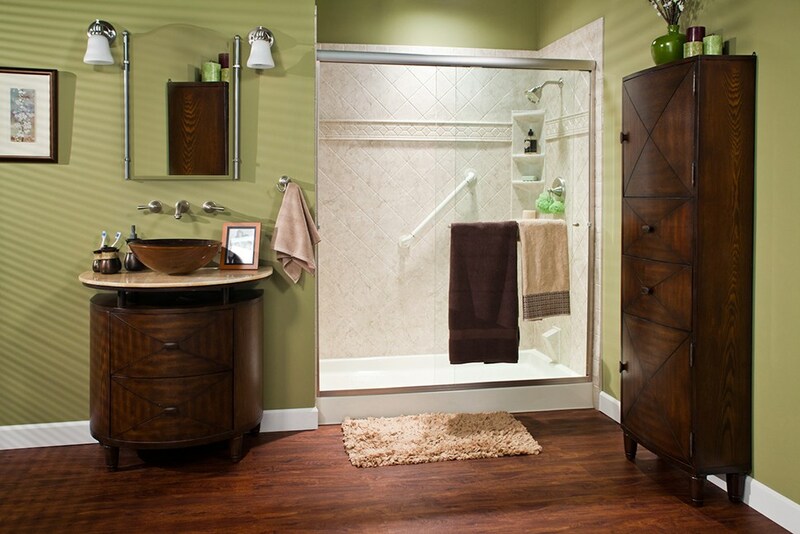 When we say we offer comprehensive remodeling solutions for your Columbus bathroom, we mean it. We’ll begin your remodel with a complimentary, in-home design consultation to best understand your needs and get a feel for your space. 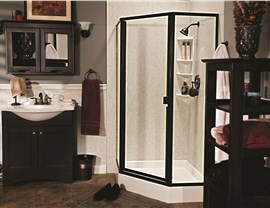 From there, we’ll work with you to design a custom bathing system that matches your lifestyle. Our innovative installation techniques significantly reduce the amount of time your remodel will take, and if you’re in a time crunch, we offer one-day remodels to accommodate your schedule. 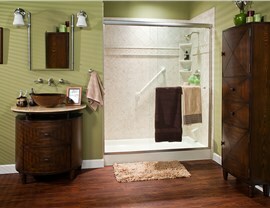 Ready to get started on your remodel? 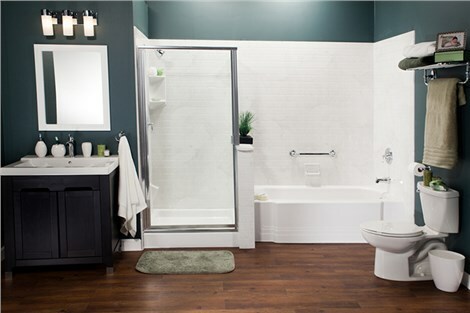 Get in touch with the trusted Columbus bathroom contractors at Bath Planet of Nebraska right away to learn more about how our expertise can improve your bathroom. Give us a call or complete our online contact form to request your complimentary consultation and no-obligation project estimate.